Most of my blog content is prescheduled, so it will continue to go up this week. We are still dealing with so much devastation here in Houston and your help is needed! Please head to THIS POST to see how you can help locally and from afar! And most importantly, keep praying for all those affected. They need our prayers. We are still safe and dry. The elevation of our home was our saving grace in this. Thank you for your care and concern and here in Houston, we thank you for your support! Happy Weekend, my peeps! I hope your week has been a good one! I must admit after the chaos of the past week, I am all turned around on my days! Yesterday, I legit couldn’t remember what day it actually was! I’m back with my Friday Favorites. Because of the hurricane, last week’s Friday Favorites was not published, so today is going to be a mix of the past two weeks to get it all in! It’s a lot of faves! 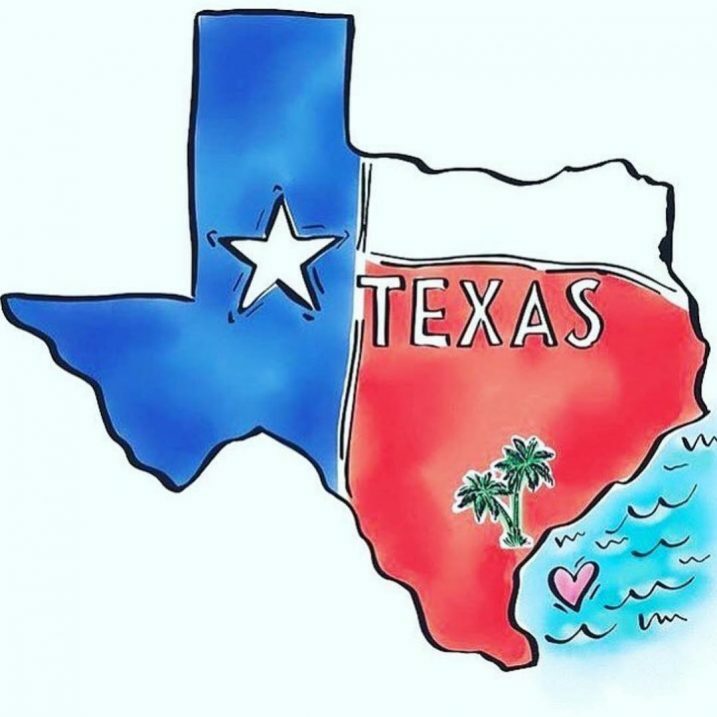 First and foremost, if you missed THIS POST about how to help #hurricaneharvey victims and to help with the relief effort, go HERE to see all the details! 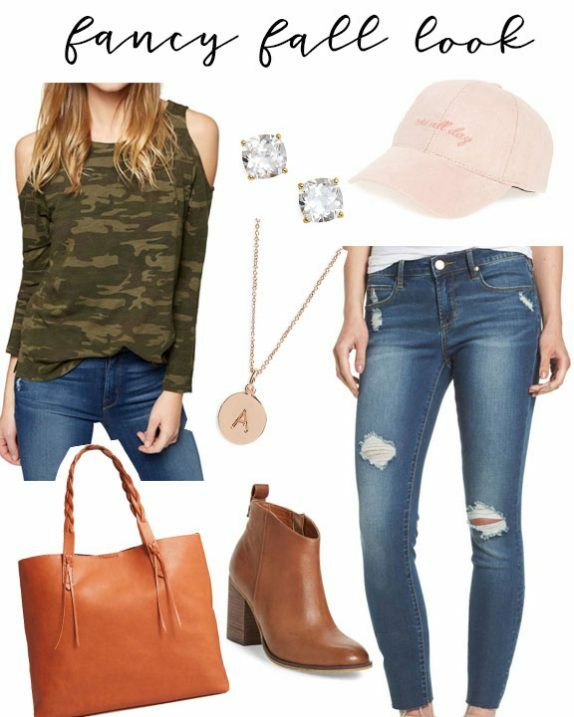 I shared a new blog series called “fancy fall look” on WEDNESDAY’S POST! 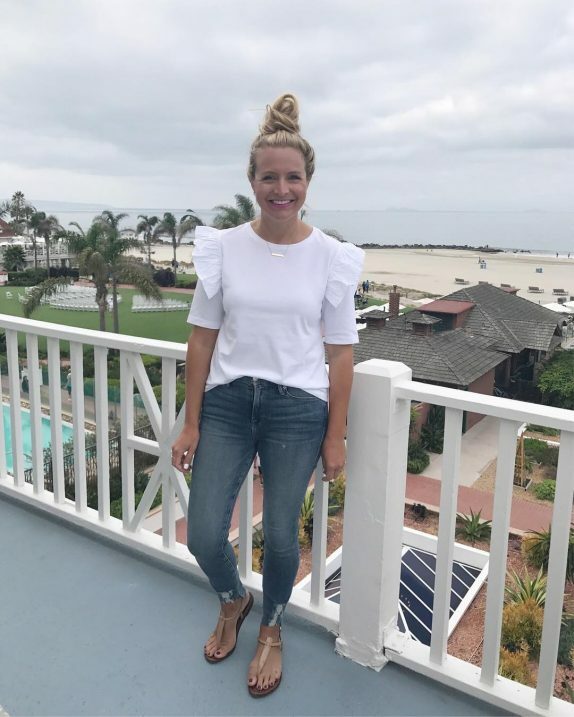 I plan to share about 1-2 style boards a week, with outfit inspiration for you guys! This week’s was a favorite, I must admit. I think we all need this TOP! I turned 34 last week. It’s so crazy, but with the events of the past 7 days, I feel like my birthday was a lifetime ago. I shared my yearly post where I share items that I wish I could go back and tell my 20 year old self. You can see the post HERE. This is one of your favorite posts that I publish I each year. 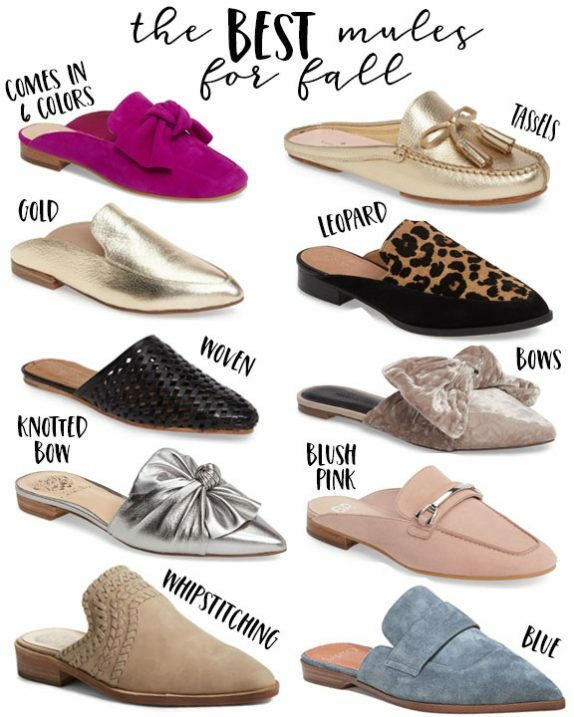 I shared my favorite mules for fall in THIS POST. 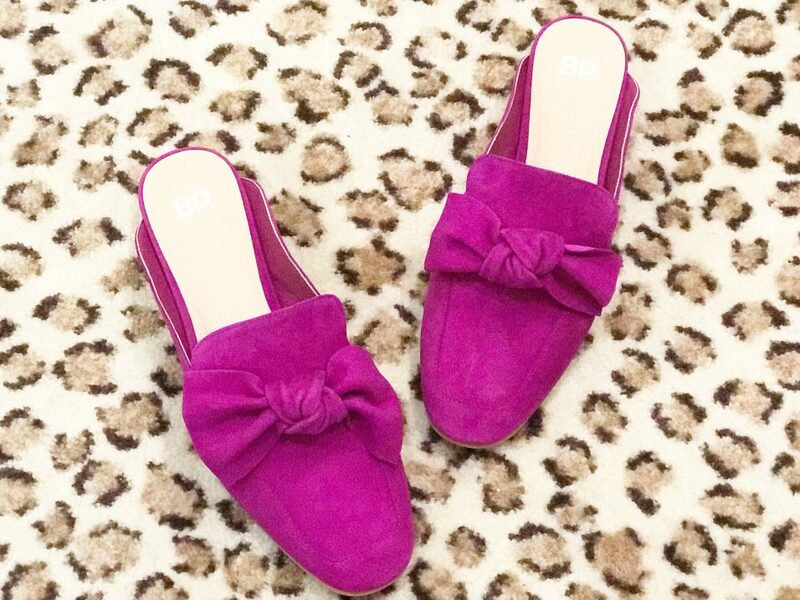 Mules are totally having a moment, you guys! 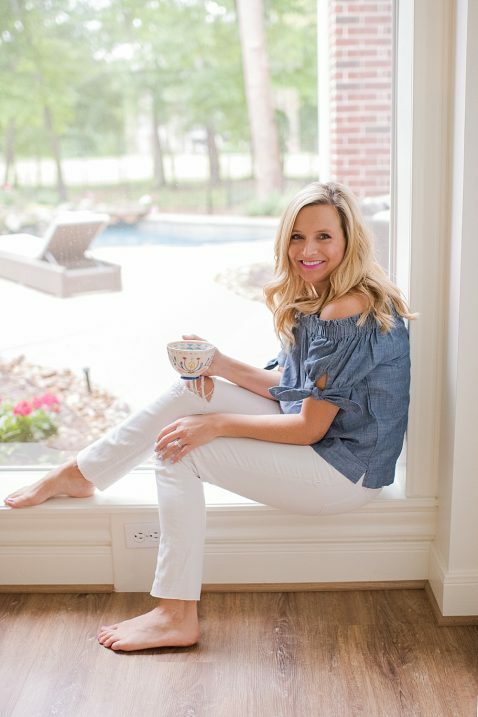 Here is a list of my favorites! 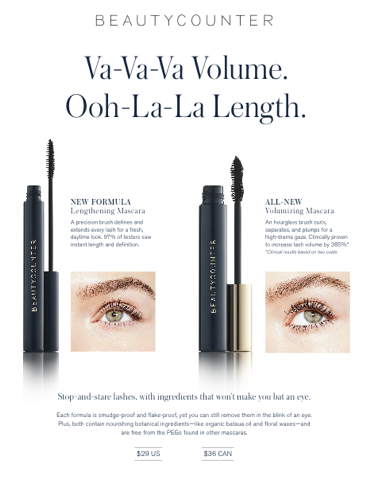 The new Beautycounter VOLUMIZING MASCARA is fabulous and I am loving it. 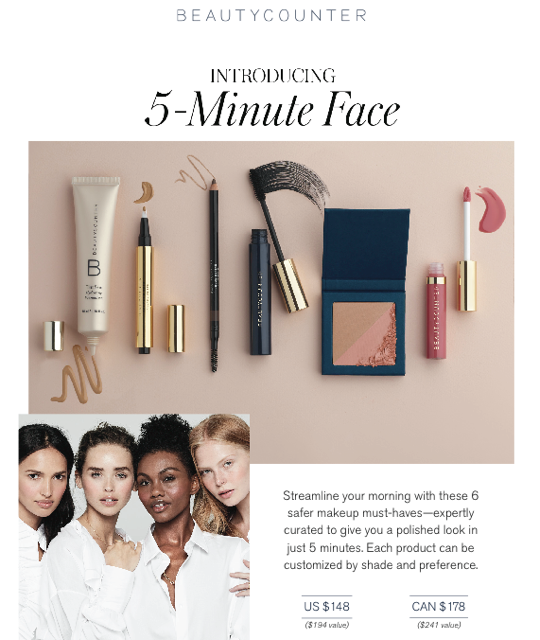 I ordered the awesome 5-MINUTE FACE and I am super excited to try it out! My mom also ordered it! We all have at least 5 minutes every am to put on some makeup! Plus, it’s such a great deal! You get everything you need for a fab face of makeup, under $150! The little presidents started school last Wednesday (on my birthday!) 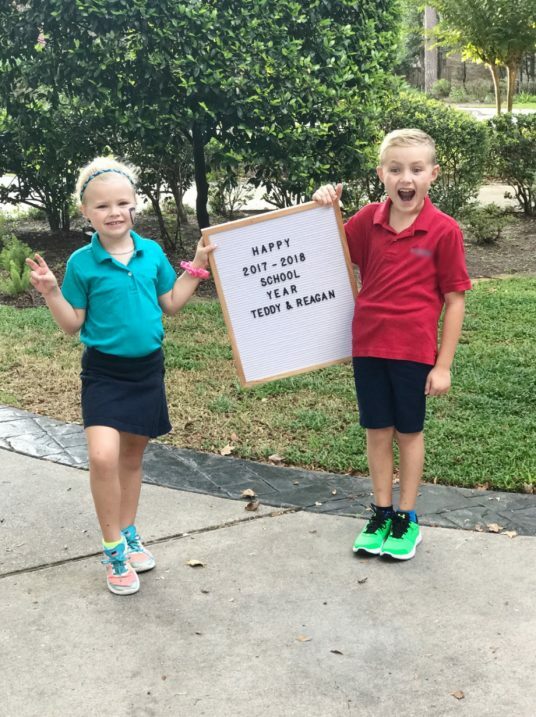 and they were so excited! 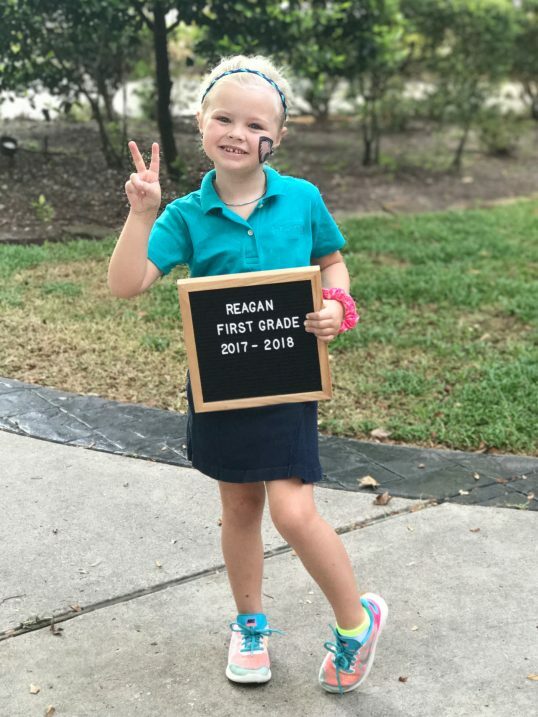 Teddy is in second grade and Reagan is in first grade! 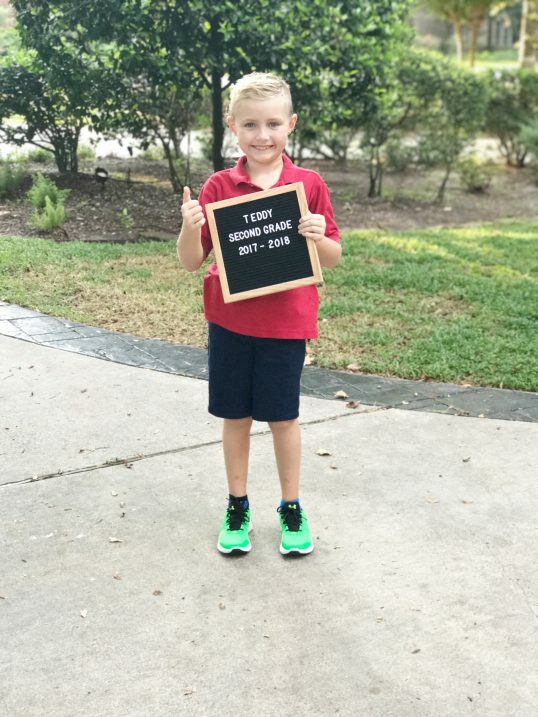 They got 2 days in before school was canceled for the hurricane. We are scheduled to head back to school on Tuesday and I suspect it will be like the first day all over again. They are super excited to get back!